Outdoor PVC Banners are a very cost effective way of promoting your business or product. ► Promotional Banners are digitally printed to a very high standard, your banner can be manufactured in a variety of sizes. ► The outdoor banners are hemmed on all edges and quality brass eyelets are fitted for ease of attachment. ► Perfect for outdoor advertising, but also ideal as Party Banners, Personalised Banners and Promotional Banners for events & displays. ► Range of Pre Designed Banners. ► Made to any size or design. ► Full colour printing and also Photographic quality images. ► Cost Effective and affordable. Exactly what is a PVC banner? Outdoor PVC Banners are designed as a large format marketing aid for you product, service or business. 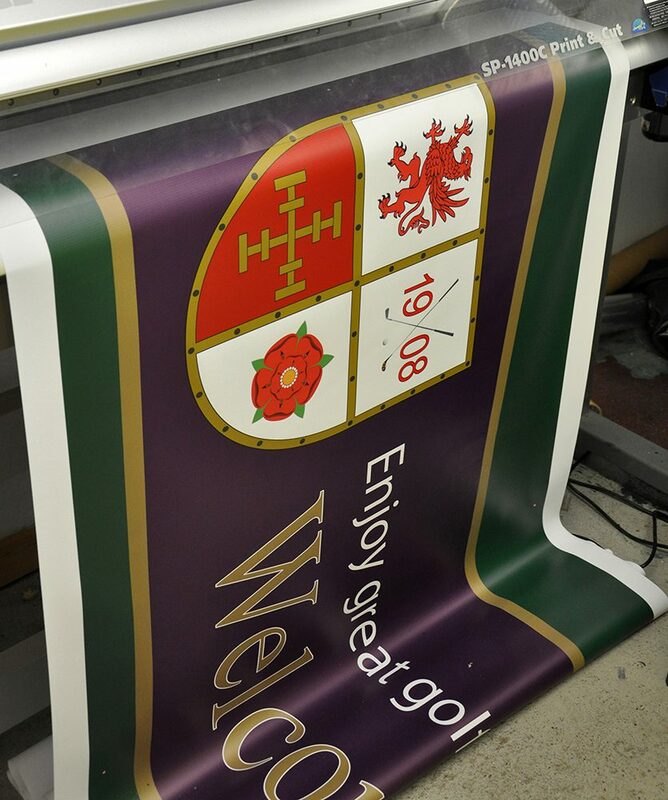 We use 440gsm banner material which is very hard wearing, tear resistant and very strong. They are also full waterproofs and can be hung almost anywhere. 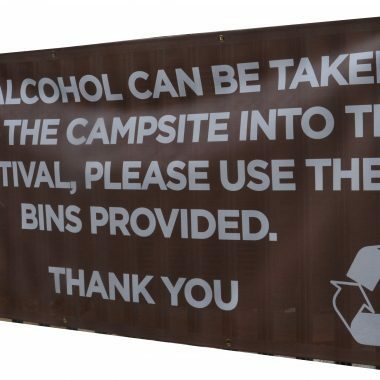 What size can I have my PVC vinyl banner? How do I hang my PVC banner? 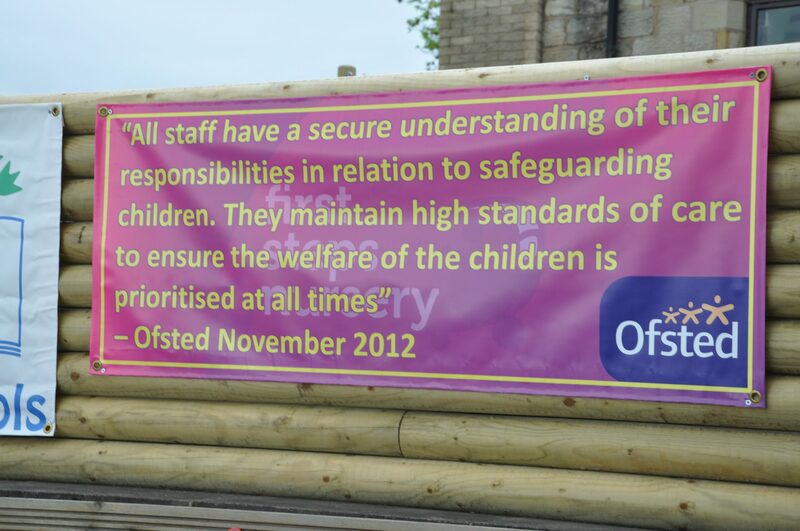 All our banners come fully hemmed and eyeleted, unless specified. 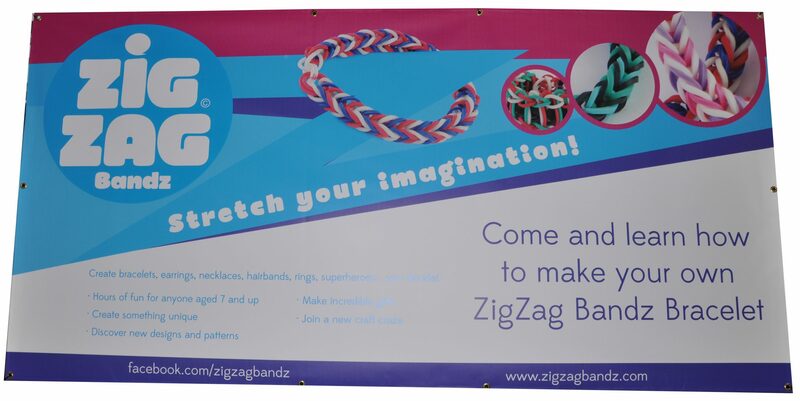 You can use the eyelets to cable tie your outdoor pvc banners to railings and fences. Alternatively, you can mount them to a wall using large penny washers in front of the eyelets. 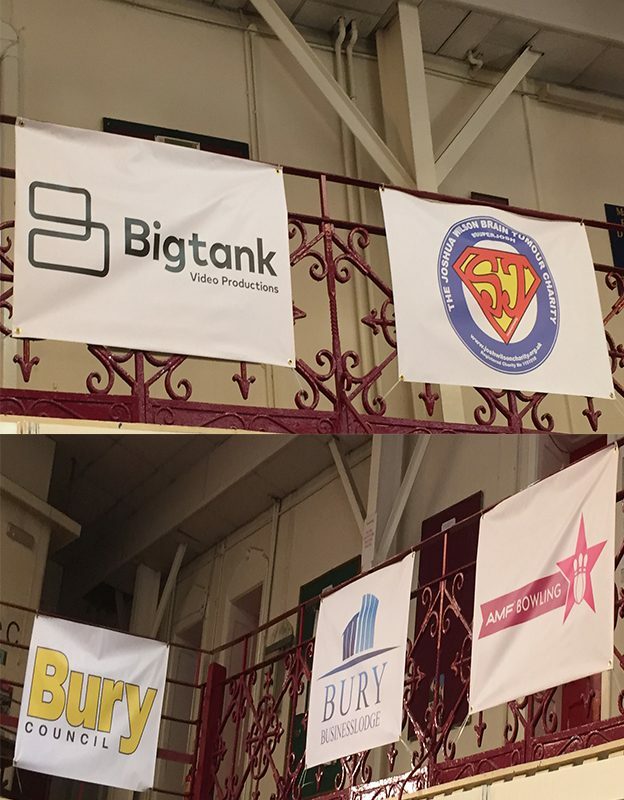 If you need to attached them to scaffolding then we can also put pole pockets into the banners for you. 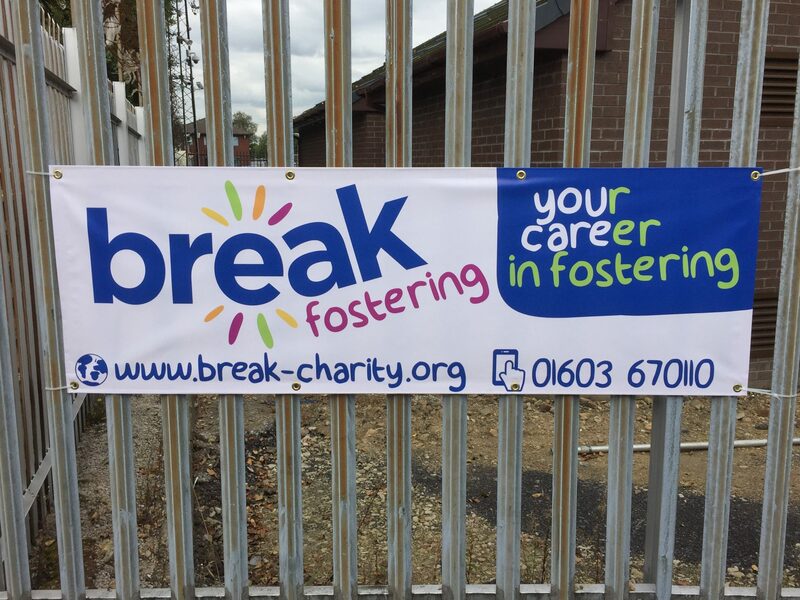 If you are not sure how to fit your pvc banners then please contact us and we will be more than happy to offer you advice.